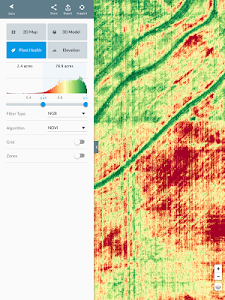 DroneDeploy is the leading cloud software platform for commercial drones, and is making the power of aerial data accessible and productive for everyone. 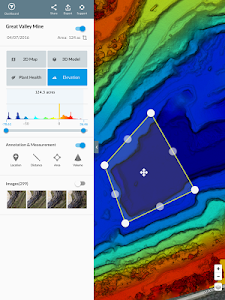 The free DroneDeploy app provides easy automated flight and data capture, and enables you to explore and share high-quality interactive maps, orthomosaics and 3D models directly from your mobile device. 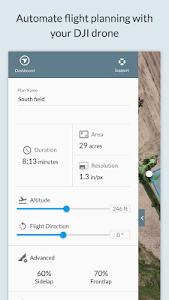 Fly your DJI drone autonomously with just two taps on your Android device. 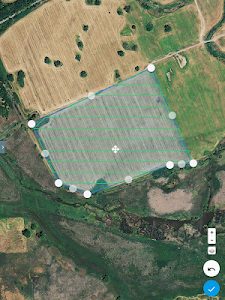 Quickly process your imagery with DroneDeploy to generate high-resolution maps and 3D models, analyze, annotate and share your maps with others directly from within the app. 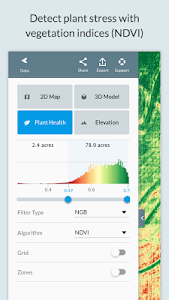 Extend your capabilities and take your analysis to the next level with over 80 best-in-class apps available for install within DroneDeploy’s App Market. 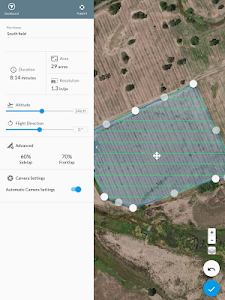 DroneDeploy is the ultimate app for a wide range of aerial imaging and mapping applications in construction, solar, agriculture, surveying, mining, insurance and inspection and more. 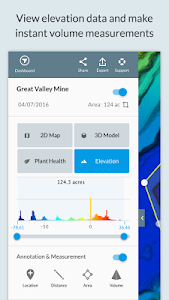 DroneDeploy has empowered users to map and analyze over 30 million acres in more than 160 countries. 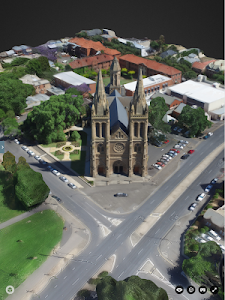 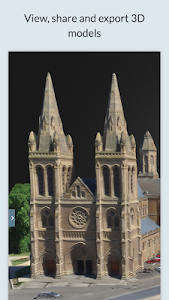 - Explore Orthomosaic, NDVI, Digital Elevation interactive maps and 3D models. 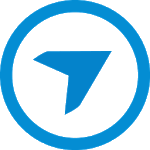 Includes our latest fixes for speed and reliability. 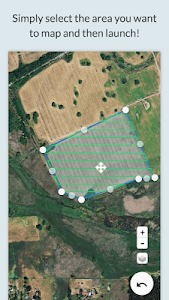 Similar to "DroneDeploy - Mapping for DJI"